Type ‘pardot agency’ into Google and you’ll receive over 380,000 results. Switch that second word out to ‘freelancer’ and the number of results jumps to more than 430,000. As if getting to grips with Pardot wasn’t testing enough, finding external support comes with its own challenges! You might be thinking, what’s the difference between hiring a Pardot agency and a freelance consultant? Surely the title is just a technicality. Well, there are quite a few nuances actually. It’s not that one is better than the other necessarily, just that the option you choose needs to fit the best with your business. Choosing the wrong option could mean you spend time recruiting a partner that can’t fully serve you and your team, or that you end up paying high-budget retainer fees that you don’t necessarily need. Let’s run through each of the options and their subtle difference, so you can decide which is right for you. An agency is typically a team of two or more people, who have either banded together or been recruited for their specialist skills, in order to handle a large client base under one single brand name. When you work with an agency, you will likely have multiple people involved in your projects and campaigns. These could include multiple Consultants, the Managing Director, or Founder your Account Director and/or Manager, a junior member of staff like an Associate or Executive, and various tech team members like developers and designers. The good thing about this setup is that you are getting lots of brains involved in your marketing automation activity. This can be a positive if you have a particularly mammoth account or need intense and very involved resource. While there is a selection of agencies that solely provide Pardot automation services, you will likely find that most title themselves broadly as ‘marketing automation agencies’ and work with businesses using a range of software, such as HubSpot, Marketo, Act-On, Oracle, and, of course, Pardot. This can mean that your typical marketing automation agency team is stretched across multiple platforms and under pressure to stay up to date across the board. You know as well as me that marketing software is constantly evolving and that’s certainly the case with Pardot. The team are always making improvements and updates so it’s important to be able to know when these happen and put new approaches into practice. On the other hand, you will find agencies that specialise solely in Pardot. For these Pardot agencies, their work life (OK and sometimes total life) revolves around the Pardot platform. This means they are pretty much always on top of new releases, updates and capabilities and can use these to your advantage. It goes without saying that the price you pay for having so many people involved in your business comes at a cost, particularly with large agencies, and you may struggle to find those that take on smaller or short-term projects.  For the record, MarCloud is an independent business with a specialist team of two and access to external expertise in Pardot design and development when needed. This means we operate slightly differently from traditional agencies and can be much more flexible. We do take on one-off projects like an Audit or in-house Training, as well as long-term for Support or Managed Services. On the other hand, you have the choice to hire a freelance consultant. A freelance consultant is an individual who becomes like one additional member of your team but isn’t contracted permanently. They should always be Pardot-certified! 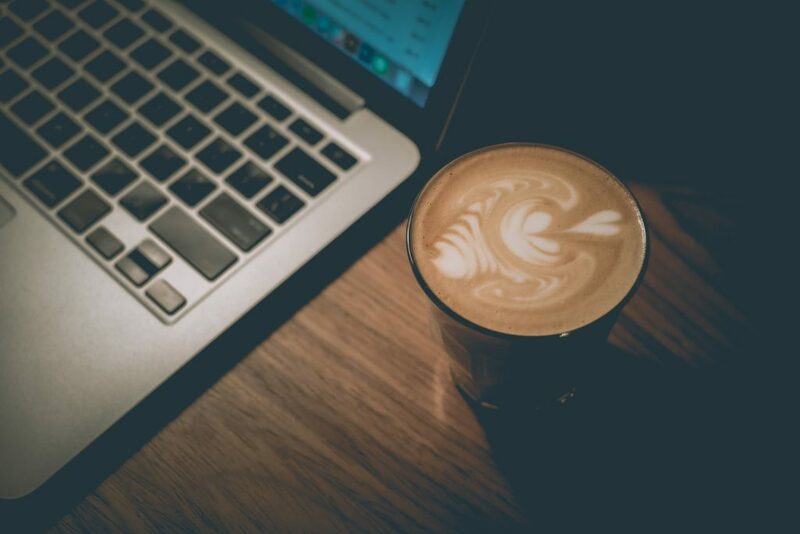 A freelancer can help share the workload for a one-off project or for just a few hours per week and when the requirement for support isn’t there, you can pause or end the working relationship. For the most part, freelance consultants work remotely. Though you may find a local Pardot freelancer in your area who could show up to the office every day, this isn’t very common. A freelancer consultant can be more affordable for the business as you’re not contracted into paying a retainer for a service long-term and you’ll likely find their rates to be lower. On the flip side, you have the challenge of recruiting a reliable freelance consultant who has the experience, knowledge, and capacity to support your business as and when you need it. For some businesses, working with a freelancer is a risk because when things go wrong, it may be easier for a freelancer to cut and run than a registered business of multiple people. A Pardot agency is viewed as a ‘safer’ option in this respect. Of course, it’s perfectly possible to find a go-to freelance consultant who will be reliable, trustworthy and knowledgeable! Which is right for you – Pardot agency or freelance consultant? What is your budget? Is it realistic that you could employ another business to work in tandem with your internal team or is your budget more in line with freelancer rates? Do you have the time and desire to seek out a legitimate Pardot freelancer using platforms like Upwork and LinkedIn? The process here is similar to recruiting a new member of staff in that you’ll want to vet candidates, see portfolios and conduct interviews. If you do find a freelance consultant to work with, will your marketing automation requirements be fully covered by that single individual, or do you need an agency that can allow you to scale and increase the workload? On that note, if you’ve got a Campaign coming up or need support with implementing and managing Pardot, leave a message here and we can set up a call to chat about it!